Exploring the shallows of Israel in the 1980s and 1990s was frustrating. Plenty of shipwrecks; piles of wooden hulls. But the cargoes they once carried were long gone, salvaged in antiquity or smashed to smithereens by storm waves. And with them the stories of trade patterns had vanished too. 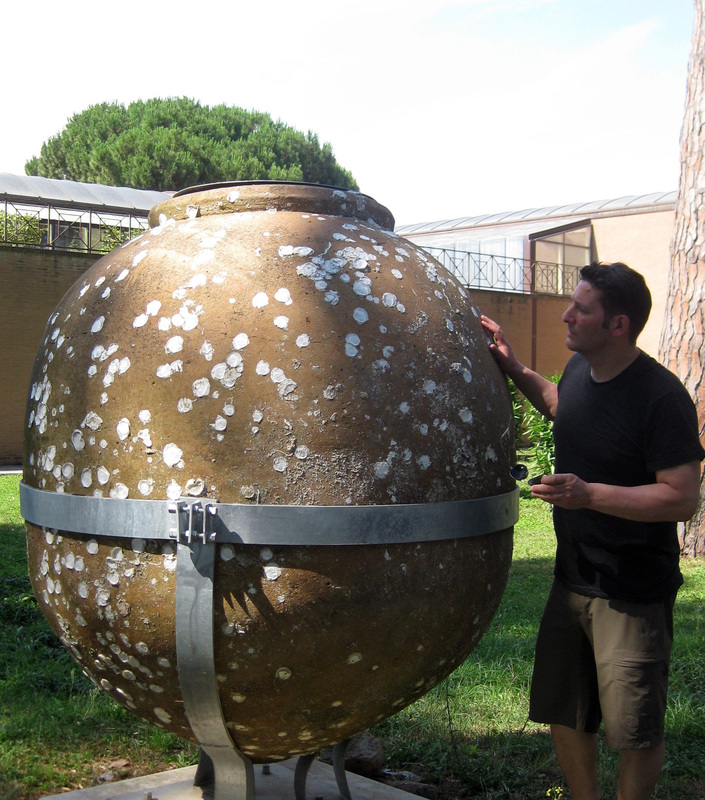 The curious exceptions were intact barnacled amphoras found in kibbutz gardens and fishermen’s houses. These exotic wonders came from the deep, plucked off the seabed 5-10 kilometres from shore. Between 1948 and 1963 fishing trawlers netted hundreds of finds covering the history of pottery use in the Eastern Mediterranean. The 433 ceramics recorded, mostly amphoras, dated as far back as the Early Bronze I period (c. 3300 BC) and as recently as the Islamic era. Many examples are on display in the National Maritime Museum in Haifa. Nothing is known about what these distant shipwrecks look like and how intensive bottom trawling affected this cemetery of forgotten ships. The story is far from unique. Every country with a tradition of fishing repeats the pattern – pottery, cargo, statues, coins and hull remains rudely ripped from their sunken slumber. A wave of physical testimony and, increasingly, evidence from the bottom of the sea reveals a trail of devastation from the North Sea to China. Unlike the field of marine conservation, which has debated the impact of bottom fishing by trawlers and shellfish dredges since the 19th century, marine archaeology is rooted to the bottom of marine science’s food chain. Compared to the mass of netted finds in museum storerooms and exhibitions, little information is available about how bottom fishing interacts with a delicate wreck or prehistoric camp and how governments should manage a dilemma that is largely out of sight and out of mind. In the last decade a series of cases worldwide have shown that a snagged marvel typically equates to extreme damage beneath the waves. Bottom fishing is arguably the greatest threat today to the sunken past. This conclusion is in no way a criticism of the heavily beleaguered fishing industry: the community’s industry and dedication is irreplaceable. The problem is political: how can we persuade governments, heritage managers and the public to acknowledge the issue and seek sustainable answers that help fishermen go about their business, while protecting those few sites of international importance for present and future generations? Ripping Up Shipwrecks is a resource to promote this issue. It includes a timeline of developments since the 18th century, a summary of the problem, the experiences of specialists, the ‘Wreck Watch Statement on Bottom Fishing, Underwater Cultural Heritage & Sustainable Practice’, signed by experts in the field, and news updates.